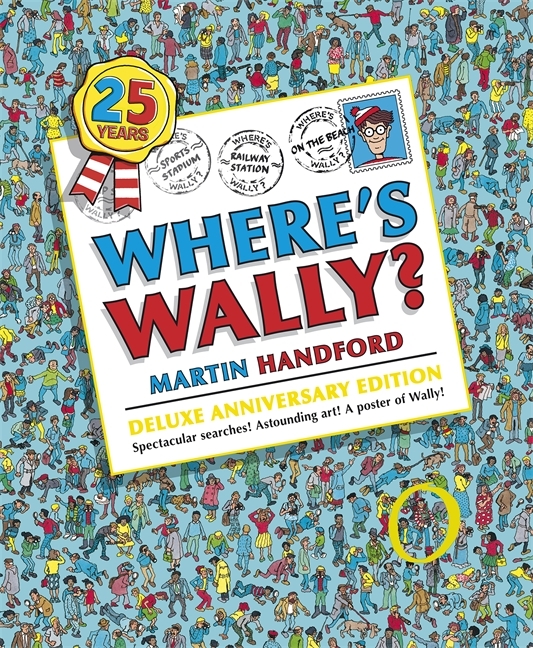 For today's 3 book pick from the shelves of Mostly Books, we've focused on three books to coincide with three events coming up in the next few weeks. 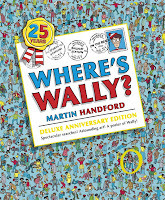 Books often get described as a 'phenomenon' these days, but 'Where's Wally' can truly be described as such - not just because, 25 years after it launched, it still sells in the tens of thousands a year, but because it was (and is) a book that continues to reach out and turn children on to sitting with a book, where other books have failed. 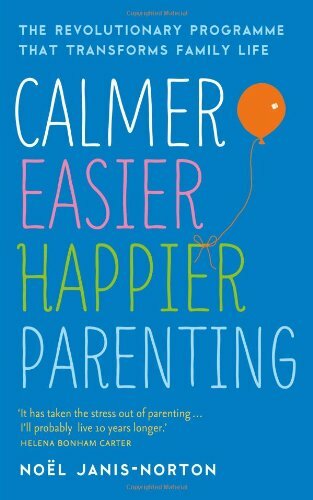 For the parents amongst you (and that includes us) we could all do with a bit of 'Calmer, Easier, Happier Parenting' from time to time, so this book by childcare guru Nöel Janis-Norton offers down-to-earth, practical, common-sense advice to help improve our relationship with children, and have happier children at home and in school. 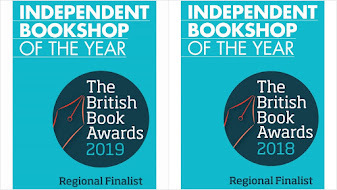 We are delighted to be welcoming Nöel to Mostly Books on Monday, July 16th - and intend to create a relaxed atmosphere (including the odd glass of wine) in which Janis can talk about her philosophy, give advice and answer questions. Finally - little girl heaven. 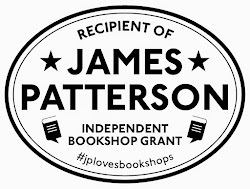 We appreciate that not every girl is into princesses (or animals), but for those who are, how about a brand new series of early reader books which have 'action' princesses who rescue animals in danger? 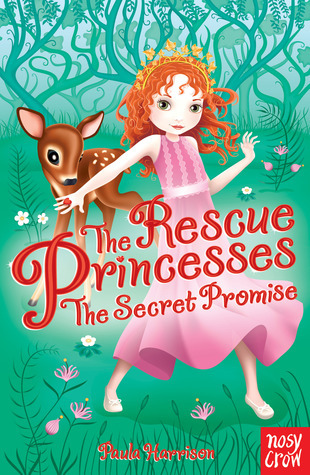 We think these are a great new series, and we've lured Rescue Princesses author Paula Harrison down to Mostly Books to host a Rescue Princess Party on Tuesday 7 August from 10.30am. She will be helping you make crowns, tiaras, animal masks - and judging the best dressed Prince, Princess or Animal on the day!